How to set up an eCommerce business? 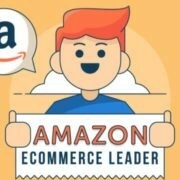 or launch an ecommrce website in without any technical skills? If these are the questions comes in your mind than this article is for you. Running or creating an e-commerce website is not so head banging task right now, lots of platforms are available that can easily setup on your premises or on some hosting. Also, there are platforms available those offer both e-commerce platform and hosting. Shopify eCommerce platform is one of those and it offers good customization options too. You just need to register on this platform and add your domain and you are ready to go. 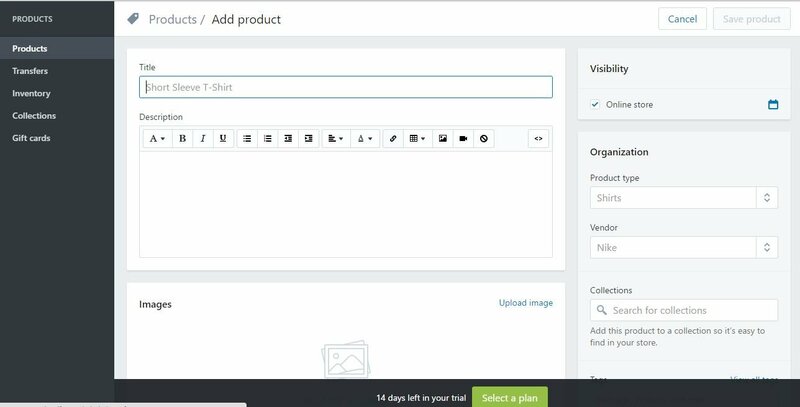 Shopify allows you to customize almost every part of their templates in some way. Only the checkout is not able to customize fully due to security reasons but still it is perfect and fully responsive on the desktop as well as on Mobile devices. You can also integrate the Shopify to WordPress for creating an Ecommerce WordPress blog. 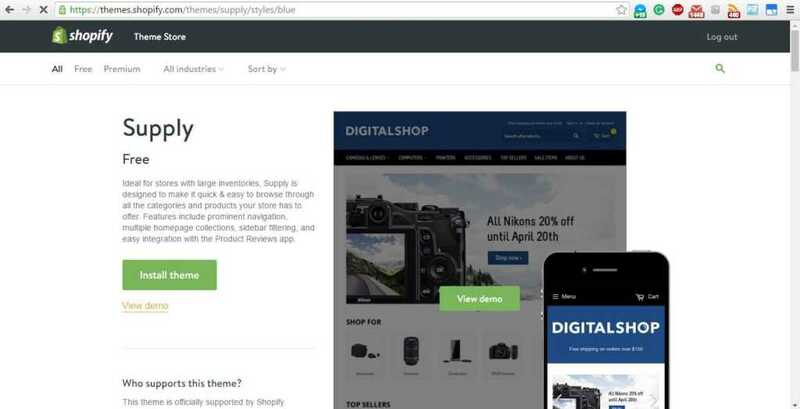 Here is the article that helps you to setup WordPress Ecommerce store using Shopify Plugin. For testing and building your e-commerce store on Shopify eCommerce platform, it provides a 14-day free trial to build, test and customize your store before paying any penny. Step 1. 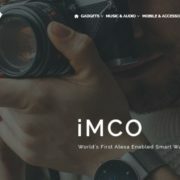 Sign Up: Go to Shopify.com signup and create your account. Step 2. After you’ve signed up you will see an admin dash- board of your online store. Now you are ready to start customizing your store. Step 3. On the Home screen, you will see several options to build the store such as Add Product, Select Theme and Add a custom domain. Frist we select the theme option to give some official look to our store. There are some Free themes are available on Shopify theme store but if you want some high level of customization then you should go for premium ones. Also if you don have any coding knowledge, you can hire Shopify designer team to do it for you. Here, we have selected a free one, moreover, you can also see the demo of any theme before installing it on your store. Step 4. Once you confirmed that what kind of theme you want to install on your store then next step is setup. Click on green Install button. 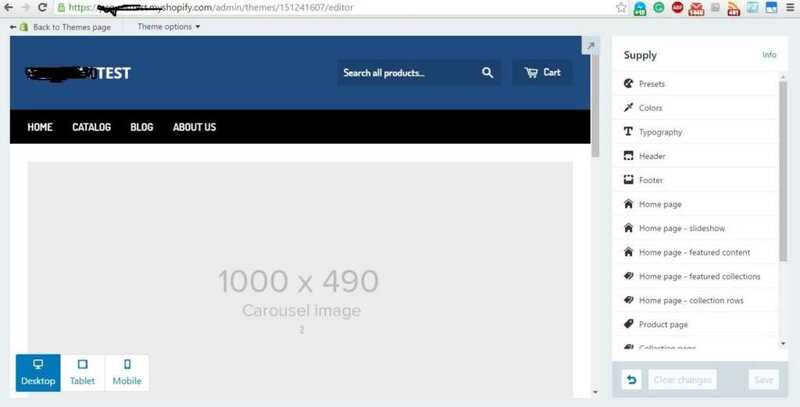 Shopify will ask you to confirm that you want to install the theme. 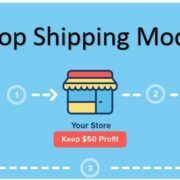 Click Publish as my Shop’s Theme. Step 5. After the theme has installed, it will give you the option to go to your Theme Manager. Click that. Once you published your theme you will get several options to change the settings of your theme. The first one is of three dots that will give you some advance option such as HTM/CSS edit, language change and more. So, if you have some coding knowledge then you can customize your theme through coding. The third button says ‘Customize Theme’. If you click that you will be taken to a page that controls all the basic functionality such as header, logo, product images, colors, slider etc. of your store where you can play around to enhance the look of your store. You can also choose whether you want to display social like/ tweet/pin/+1 buttons. To add products, navigate products from the bar on the left. You will then see a blue ‘Add a product’ button in the top right-hand corner of the page. Please try to provide complete information of your products that will help with SEO such as name, description, and URL. You can also import products in CSV format or use Shopify app to import from Magneto or eBay. A payment gateway is an important part of any website. Shopify supports all major payments gateways and you just need to look which payment gateway is right for you. When you take a payment, some gateways will keep a small percentage or flat fee (or sometimes both) for letting you use their service. You can also test your complete system by using Shopify’s Bogus Gateway to mock the transaction process. Step 1. Click on Settings option and then Payments to go to your Payments settings. Step 2. In the Accept credit cards section, scroll down the list to Other, then click (for testing) Bogus Gateway. Step 3. Click Activate (or Reactivate, if you’ve used the Bogus Gateway before). Step 1. Click on the Online store option from Admin panel and select the Domains options and on the right top side, you will see two options one is ‘Add an existing domain’ and second is ‘Buy New Domains’ button. Also set your domain as the primary domain, for doing that in Domains option, choose your main domain by using the dropdown at the top of the screen. Also please check the box ‘Redirect all traffic to this domain’ to direct all traffic to your primary domain which is good for SEO. 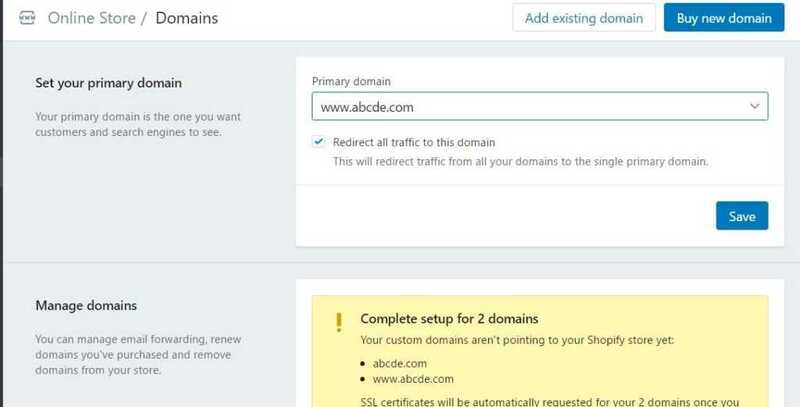 Also if you own more than one domain then you can also use that to redirect traffic to your primary domain. These are some main things which want to discuss but Shopify is beyond that provide you many other features such reporting, customer management, apps, discount,blog and much more. 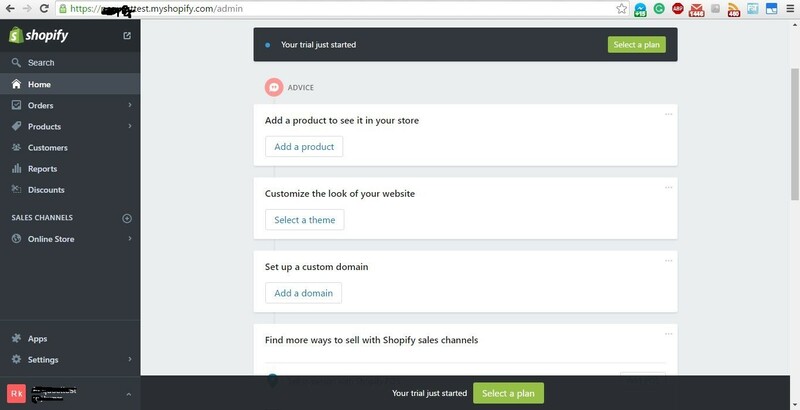 If you are new to e-commerce, then you can choose Shopify to easy setup your store. Also, you will find tutorials videos and documents for every and each setup related task.